Sachajuan have created a nourishing hair conditioner which hydrates the hair and adds volume. Developed with Ocean Silk Technology, this beautifully scented Conditioner adds structure and texture to the hair making it more manageable and easier to style. Ocean Mist technology gives the hair a 'salty' texture which helps it to appear more volumous and vibrant. 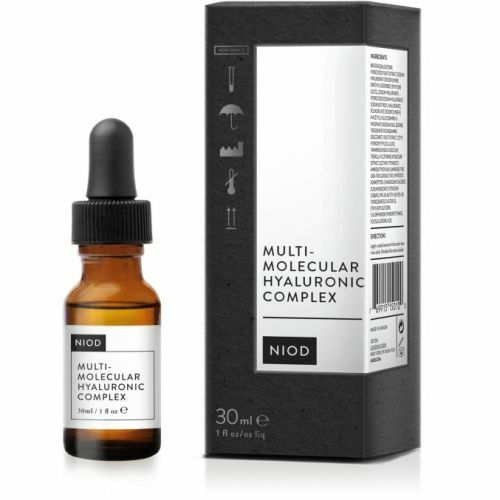 Each strand of hair benefits from expansion technology which boosts volume and gives the hair a fuller look. A volumising conditoner should be a staple element of everybody's hair care regime. Boosting density and improving the appearance of the hair are just 2 of the many benefits. Sachajuan have developed this Conditioner to nourish and hydrate the hair whilst adding a salty texture which gives structure and volume. Ocean Silk Technology adds a healthy shine to the hair giving it the perfect finish. 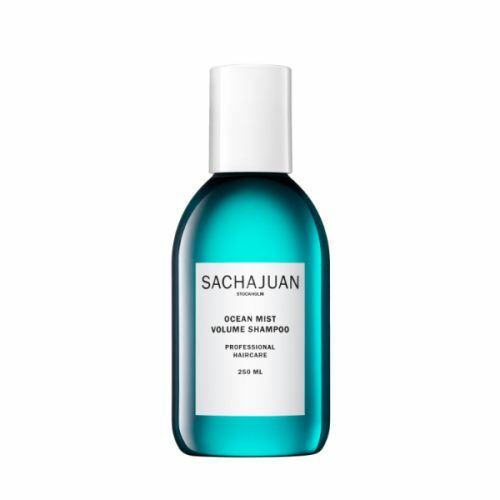 Best used after Sachajuan Ocean Mist Volume Shampoo. Wash the hair thoroughly. 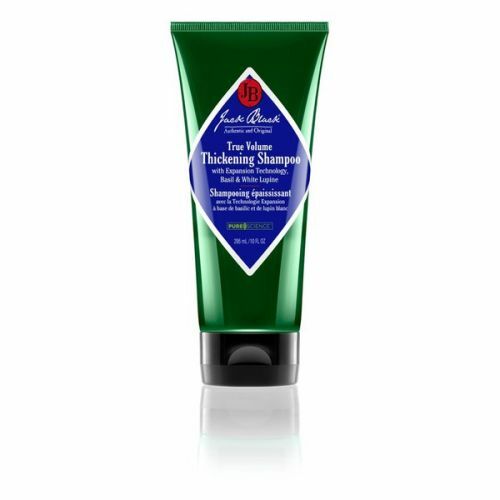 Follow with this volumising conditioner, working it deep into the scalp. Leave for 60 seconds then rinse. If you have very dry hair, leave the conditioner on for 10 minutes then rinse.